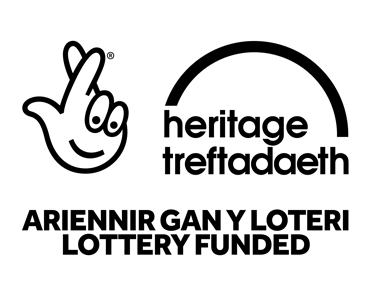 The earliest evidence of human existence in Wales comes from a discovery at a cave at Bontnewydd in the Elwy Valley which included teeth, hand axes and butchered animal bones dating to 225,000 BC. Finds from Rhuddlan provide the earliest example of art in Wales, in the form of decorated pebbles dating from the Mesolithic period. The enormous Neolithic Gop Cairn at Trelawnyd is one of the largest prehistoric human-made monuments in Britain. Built on top of a hill, the landmark towers over the Vale of Clwyd and North Wales Coastline, dominating the surrounding landscape. Towards the end of the Early Bronze Age, innovations in metalwork and design led to the manufacture of bronze tools and implements at sites such as Acton Park, which were subsequently exported across northern Europe. Dating to 1900-1600 BC and now in the custody of the British Museum, the Mold Cape is one of the most spectacular examples of prehistoric sheet-gold working ever discovered. 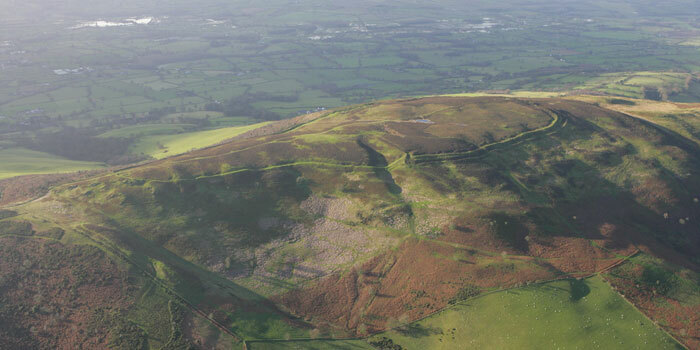 During the Iron Age a remarkable chain of hillforts was constructed across the Clwydian Range by the local ‘‘Celtic’’ tribes known as the Deceangli, and further south, the Ordovices – who faced assaults from the Romans from 48 AD.